DFU Mode is an essential tool in the iDevice arsenal. Device Firmware Update is different than the recovery mode. 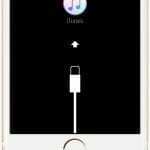 DFU mode allows your phone to interact using iTunes without the phone operating system (iOS) loading. 1 Why Use DFU Mode? For most problem solving, recovery mode is what folks use. But sometimes that just doesn’t work out–that’s where DFU comes in! You also need the DFU mode when you are trying to downgrade the iOS version or un-jailbreak it. Things are a bit different for accessing DFU Mode on iPhone X Series phones and iPhone 8 models. Let’s take a look. It’s easy to think your iPhone is in DFU mode when it isn’t! 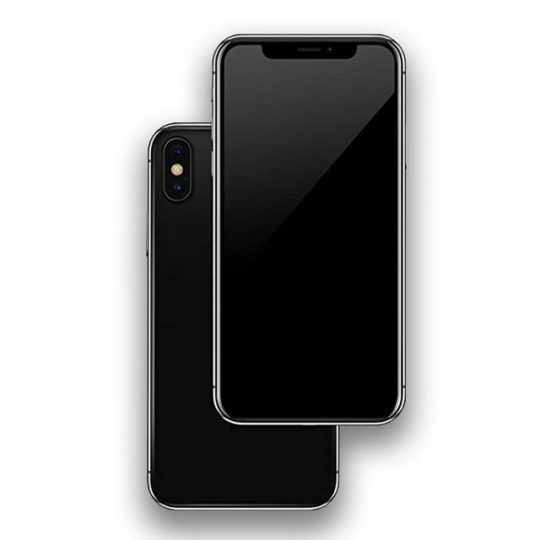 When the iPhone enters into DFU mode, you ALWAYS see a blank black screen on your iPhone. If you do not see a black screen, you are not in DFU Mode. Please run through these steps again. 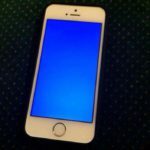 Sometimes during the process, you may accidentally enter recovery mode or your iPhone simply turns off. Please try the steps again and you will be successful. To exit the DFU mode on your iPhone XS/XR/X or 8, simply turn off the device. 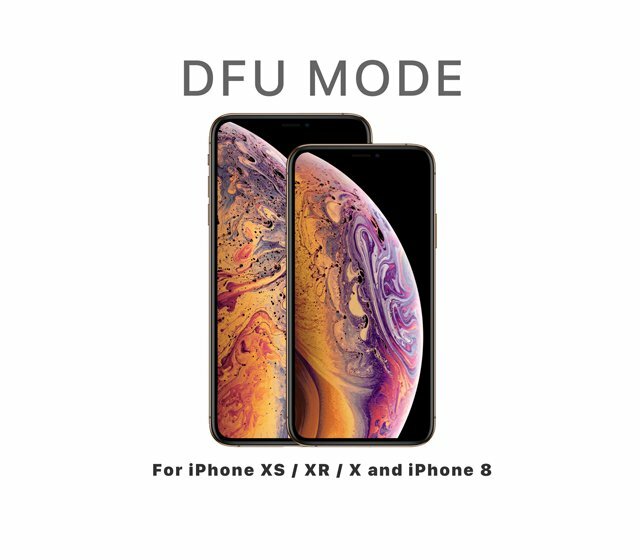 We hope that you do not ever need to get to the DFU mode on your brand new iPhones. 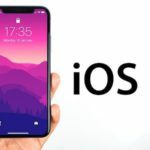 Some ifolks like to clean everything when they get a new iPhone and these steps should help if you are trying to clean and then restore your iPhone X Series phone with a fresh install of iOS. Please let us know in the comments below if you have any questions or additional tips that you want to share.